We at Packrat recognise the importance of our visitor's privacy and take steps to protect their privacy. This Privacy Statement discloses the privacy practises of Packrat CC. Website usage: - Our website uses Google Analytics which is a web analysis service provided by Google. Google automatically collects Cookie and website usage data and uses it to track and examine the use of www.packrat.co.za, to prepare reports and to share them with other Google services. Google does not associate your IP address with the usage information it collects. Google is based in the United States of America and is certified under the EU-US Safe Harbor agreement. 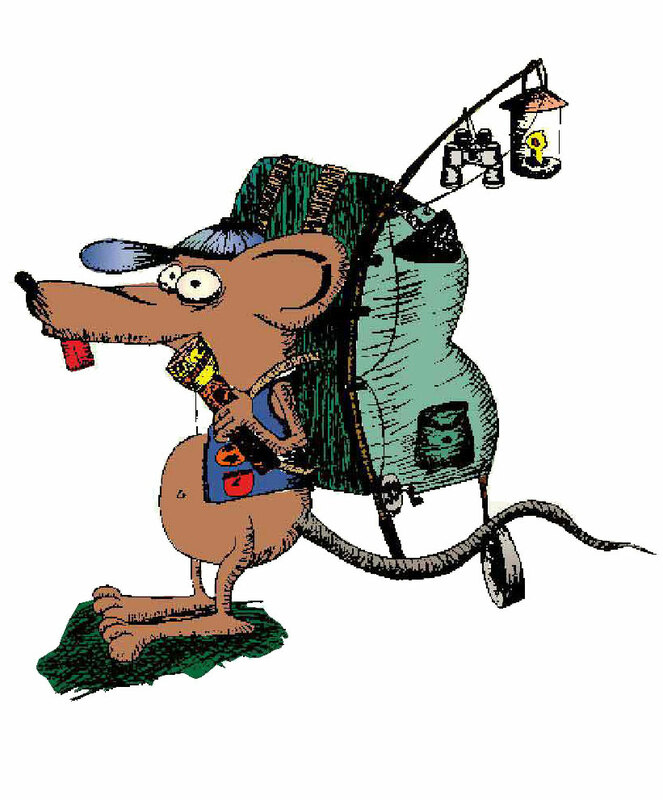 Information collection and use: Packrat is the sole owner of any personal information gathered from this site. We will not share, sell or otherwise disclose your personal information without your consent. Placing orders online: When you place an order online we ask you for contact information such as your name, telephone number, email address, physical and postal address in order to be able to successfully fulfil your order. Making use of our Contact Form: When you complete our Contact Form you are asked to provide your contact information so that we may communicate with you. Registering for our newsletter: You may subscribe to our newsletter, in which case we will need to keep your email address in order to send you the newsletter. You may opt-out of this service at any time. Links to other sites: The Packrat website contains links to other Web sites that are not owned or controlled by Packrat, we cannot be held responsible for the content or privacy policies of those websites once you choose to visit them. Changes to this policy: We may have to change this policy from time to time, please ensure you check for any changes.